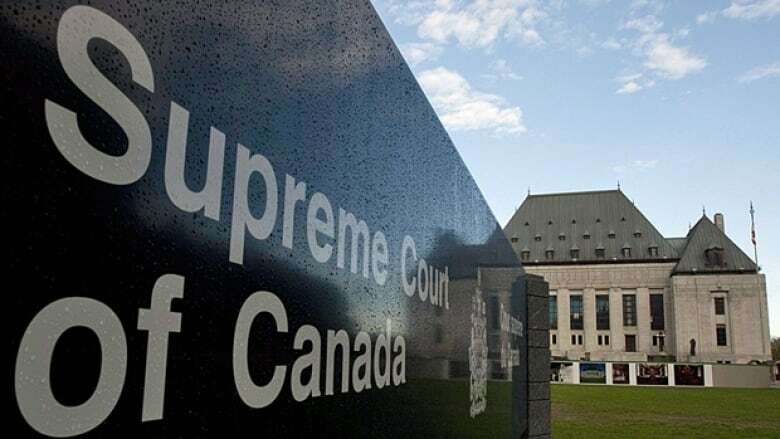 The Supreme Court of Canada has ruled that two key "tough on crime" measures brought in by the previous Conservative government are unconstitutional. 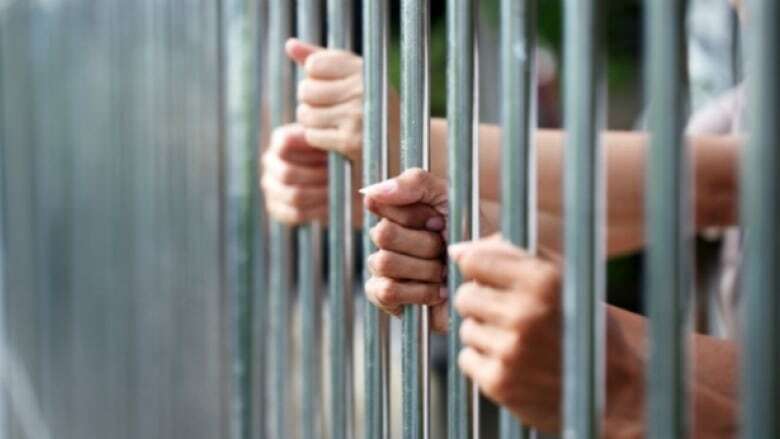 In the first case, the court ruled 6-3 that a mandatory minimum sentence of one year in prison for a drug offence violates the Charter of Rights and Freedoms. It centres on Joseph Ryan Lloyd, a man with drug addictions in Vancouver's Downtown Eastside, who was convicted of trafficking after police caught him in 2013 with less than 10 grams of heroin, crack cocaine and crystal methamphetamine. "If Parliament hopes to maintain mandatory minimum sentences for offences that cast a wide net, it should consider narrowing their reach so that they only catch offenders that merit that mandatory minimum sentence," the decision reads. "In the alternative, Parliament could provide for judicial discretion to allow for a lesser sentence where the mandatory minimum would be grossly disproportionate and would constitute cruel and unusual punishment." The dissenting view argued that the law as drafted was narrow enough, and that it did not amount to cruel and unusual punishment. On Friday, Prime Minister Justin Trudeau said the Liberal approach to criminal justice is to protect public safety while respecting rights. He said mandatory minimums are appropriate in some conditions, and noted that past Liberal governments have imposed them for certain crimes like murder. "At the same time, there is a general sense, reinforced by the Supreme Court decision, that mandatory minimums brought in by the previous government in a number of cases went too far," he said after an event in Waterloo, Ont. A mandate letter from Trudeau to Justice Minister Jody Wilson-Raybould called for an overhaul of the measures brought in by the Conservatives. "You should conduct a review of the changes in our criminal justice system and sentencing reforms over the past decade with a mandate to assess the changes, ensure that we are increasing the safety of our communities, getting value for money, addressing gaps and ensuring that current provisions are aligned with the objectives of the criminal justice system," the letter reads. Conservative deputy justice critic Michael Cooper said he hopes the Liberals don't use today's decisions as a licence to roll back other Conservative measures that were brought in to hold "violent, hard-core" criminals to account. He said he's disappointed by the high court's decision to overturn measures meant to keep streets safe. "Canadians lose confidence in the criminal justice system when the sentence doesn't fit the crime," he told CBC News. In the other case, the Supreme Court was unanimous in ruling that a person who is denied bail because of prior convictions should be able to receive credit for time served before sentencing. Normally, a person denied bail can get 1.5 days of credit for each day spent in pre-sentence custody, reflecting what are often harsh conditions with a lack of access to programs. Under sentencing reforms introduced by the Conservatives in 2009, a person denied bail because of a previous conviction is not eligible for enhanced credit. The B.C. Civil Liberties Association, which acted as an intervener in both cases, applauded the rulings. Staff lawyer Laura Track called mandatory minimum sentences "ineffective, costly and unjust." "Judges must be able to weigh all of the evidence and decide on a fair sentence that fits the crime," she said in a release. "Mandatory minimums take away judges' ability to do just that." Will Justin Trudeau keep fighting Stephen Harper's court battles?